This 2013 BMW 550i Xdrive M PACKAGE is equipped with (Sport Package, Leather Seats, Driver Assistance Package, Sunroof/Moonroof, Executive Package, Power Package, Navigation System, Technology Package, Premium Wheels, Heat Package, Premium Package, Climate Package, Luxury Package, Bluetooth, Backup Camera, Comfort Package, M Sport Package ) is an excellent value for the money and is priced to move! You will find yourself at ease knowing that this previous, and only owner took meticulous care of this beauty. This car has passed a rigorous, MULTI-POINT INSPECTION and reconditioning process before being offered for sale. You will be completely satisfied with its quality. We strive to give every vehicle a thorough inspection and can tell you with confidence that the structural integrity of this car exceeds the highest standards.With a powerful 4.4L 8-Cyl 32-Valve Turbo engine under the hood, you will have plenty of omph to easily get up to speed when the situation calls for it. One thing we can assure you of is that pampered luxury is what this ride is all about. l. With confidence we can assure the comfort gained from this car's unadulterated interior will be unmatched. Every major mechanical system has been inspected and found to be in good working order. This car and most every car we sell comes with a STANDARD WARRANTY that covers the drive train and more. We want you to be completely satisfied with your purchase, so we offer an optional extended warranty at a very affordable price. Just ask for the details. Want a new car? Have bad credit or no credit? Not a problem! 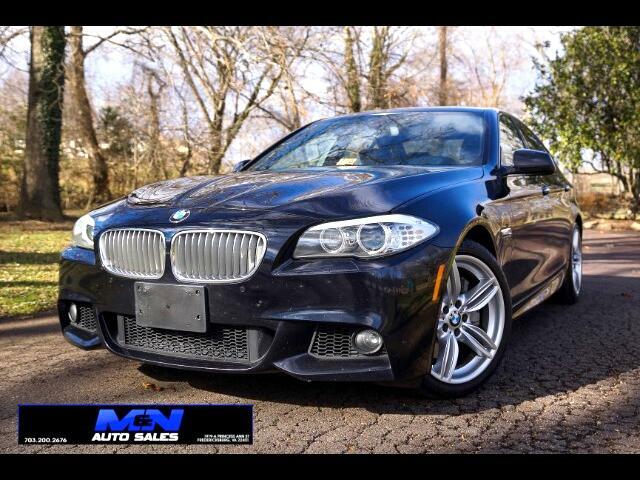 We here at M and N offer GUARANTEED FINANCING on our inventory and will get you approved for this car. Let us make your car buying experience a little easier by getting you the lowest monthly payment possible. We believe in saving our customers money. That's why this car has been set below the BLUE BOOK value to help.